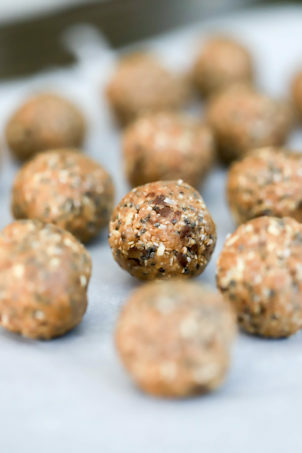 Three ingredients and five minutes to a great protein, yes we can. 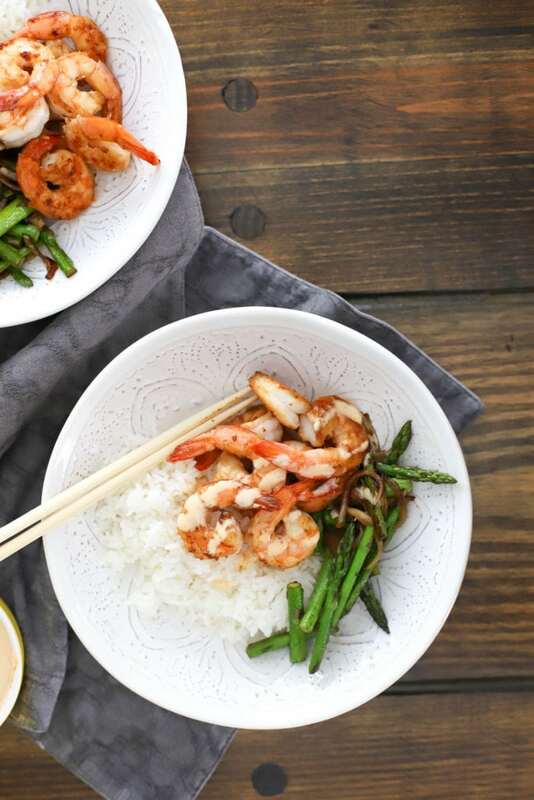 Now, in America hibachi means a variety of things, but generally it means some protein and vegetables seared with “special” soy sauce and served with fried rice and something pale pink and sweet called shrimp sauce. This is a simplified, health-ified version of that! 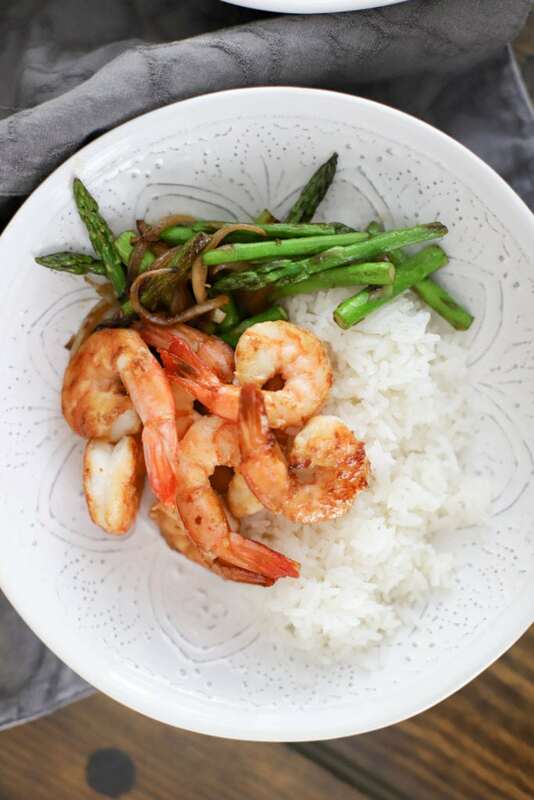 Super simple seared hibachi shrimp that I pair with veggies and white rice. There is a quick white sauce recipe, though, so nothing about this is bland or boring. 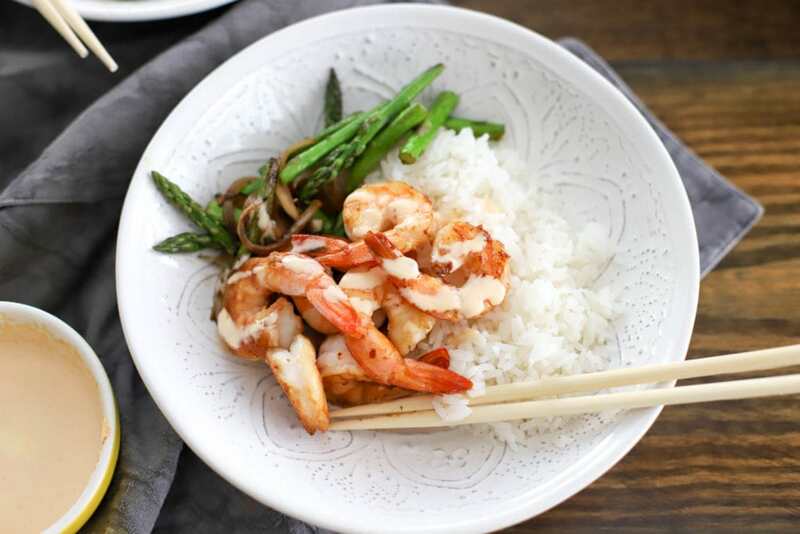 I love this hibachi shrimp because it comes together so quickly with just a few tips to make it taste great. It features only three ingredients, so by the time you cook some rice you’ll be on your way to at-home hibachi greatness. First, grab some shrimp, soy sauce, and lemon juice. Oil for the pan – I use olive oil, but canola or any other light cooking oil will be fine. This is so easy, I’m embarrassed. Note: Once you start the shrimp they’ll be completely done in about 4 minutes, so be sure you have your other meal components ready to go when you add the shrimp to the hot pan. Turn a large pan to medium-high heat, and let it get really hot. I use a 12-inch stainless steel pan for this and it holds 12 ounces of shrimp, but not much more. You’ll want a pan big enough so that when you put the shrimp in it it can fit all in one layer for extra crispy shrimp. 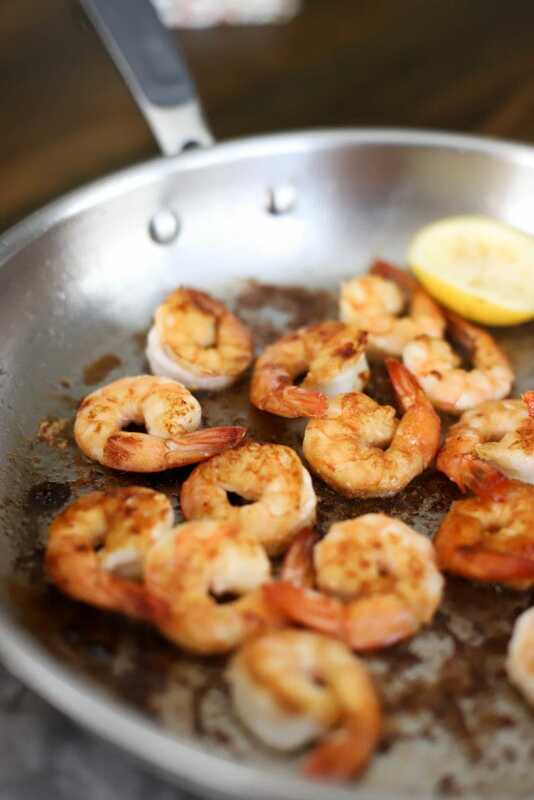 If you need to use two pans or cook the shrimp in batches that’s fine, do that! 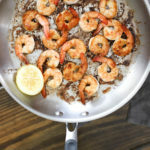 When the pan is really hot, drizzle a bit of oil in the pan and add the shrimp in one even layer – they should sizzle a lot! Cook the shrimp for about 2 minutes until they start to get golden, then flip them and sprinkle the soy sauce all over the shrimp. Some of it will burn and that’s the magic – little crispy bits of soy sauce all over your hibachi shrimp. After another minute, squeeze a wedge of lemon over the entire skillet. 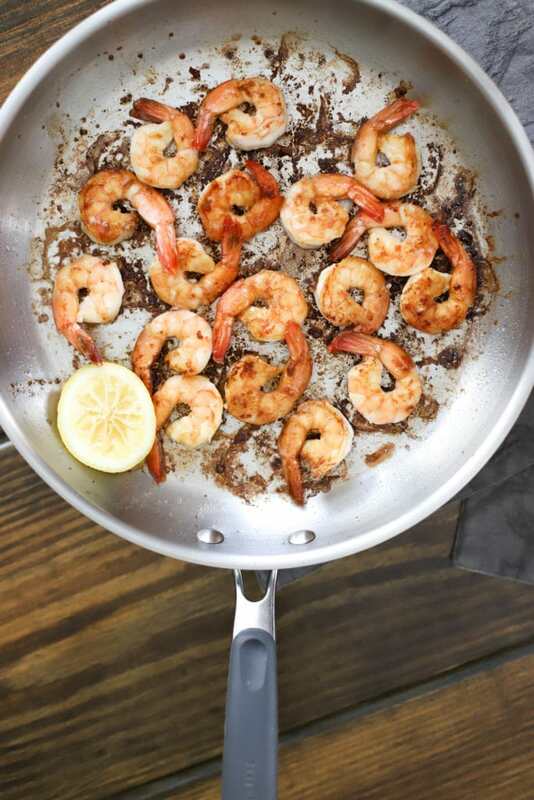 Toss the shrimp around in the skillet once more, and serve! 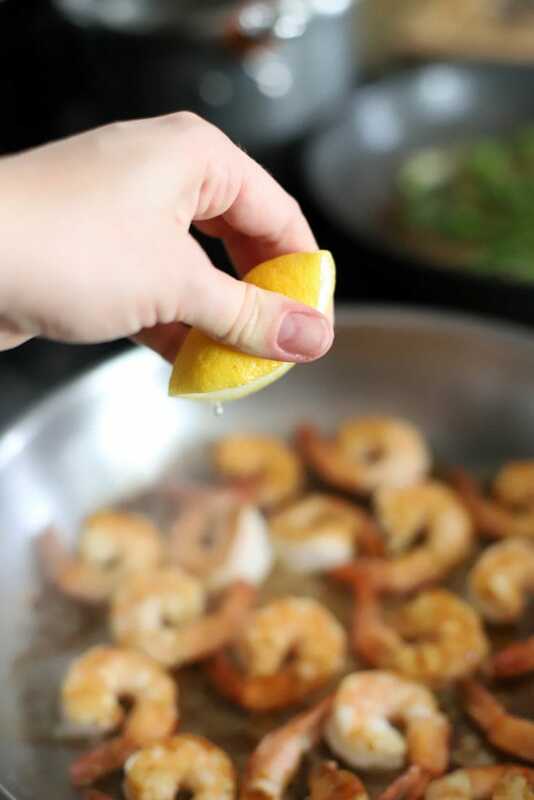 The shrimp should be just barely cooked, so this entire process takes 4 minutes max if your pan is really hot. And that’s it! Perfect hibachi shrimp every time. You could add a drizzle of sesame oil for some extra flavor, but this is delicious with just the soy sauce and lemon juice. The white sauce is simple – just stir the ingredients together and taste – adjust the flavors to your liking and drizzle all over your shrimp. 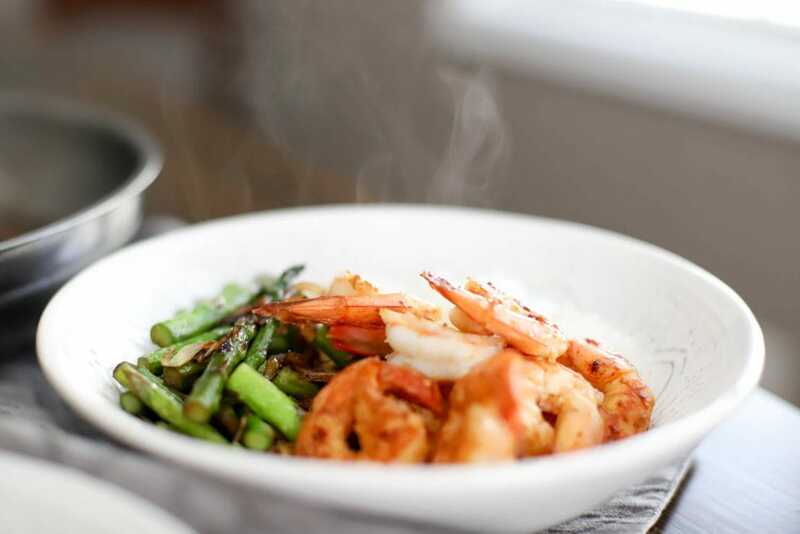 For the veggies in these images (and how I make them all the time), I cook them exactly like the shrimp, but in a separate skillet since the veggies cook a bit faster than the shrimp. I use broccoli, carrots, peppers, onions, anything I have on hand. Try this soon! 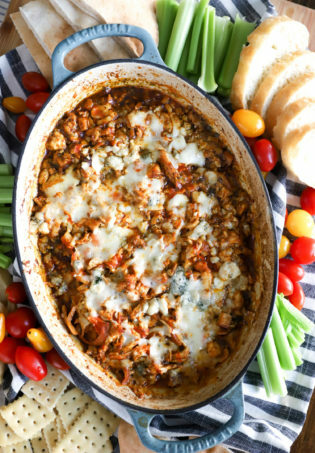 It’s such a quick favorite and is perfect for lunches or weeknights. Enjoy! PS for another Japanese bowl situation, the second most popular recipe on this site is Spicy Crab Salad that I use in these Spicy Crab Poke Bowls. Don’t miss those! 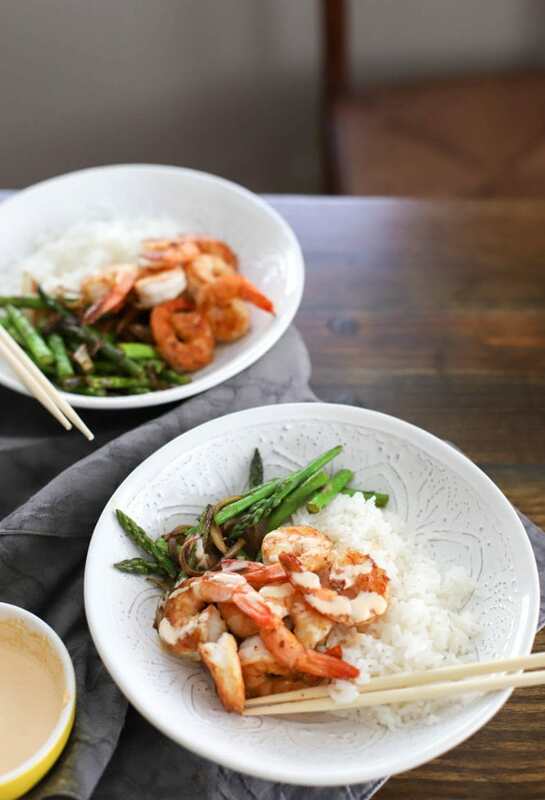 Delicious hibachi shrimp in under five minutes with three ingredients! Dinner has never been simpler. Sauce: combine all ingredients in a small bowl. Taste, and adjust seasonings to your liking. Refrigerate until ready to use. 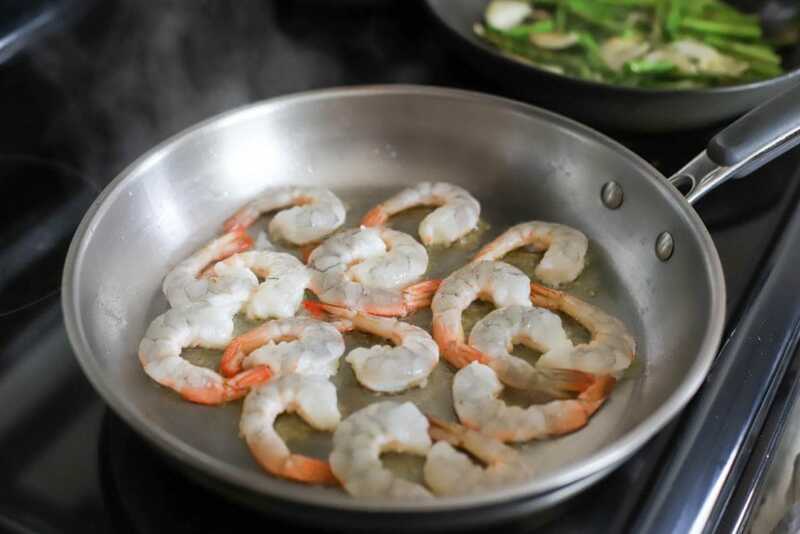 Hibachi Shrimp: Preheat a large skillet (12-inches or so) to medium-high heat with the oil until very hot. Add the shrimp in one layer and cook for 2 minutes until the shrimp starts to brown. 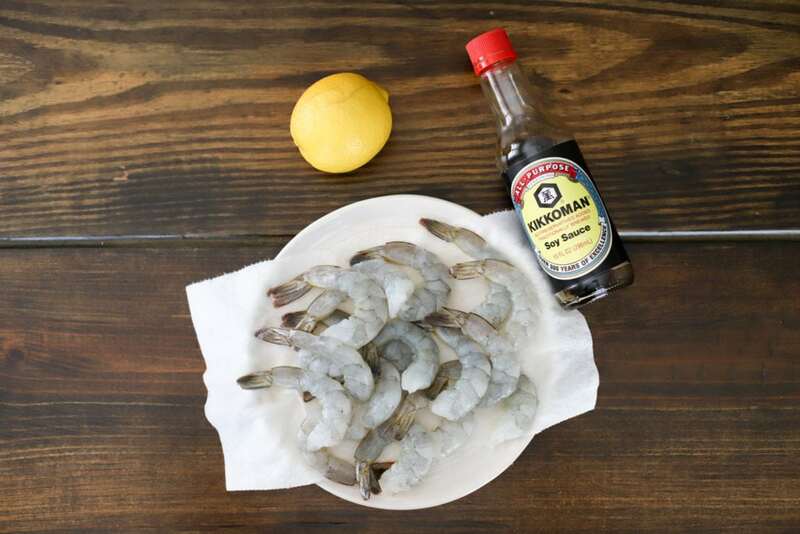 Flip the shrimp and sprinkle all over with the soy sauce and lemon juice. Continue to cook until browned on both sides, maybe one or two minutes more. Serve the shrimp with rice and/or veggies drizzled with the white sauce. Enjoy! 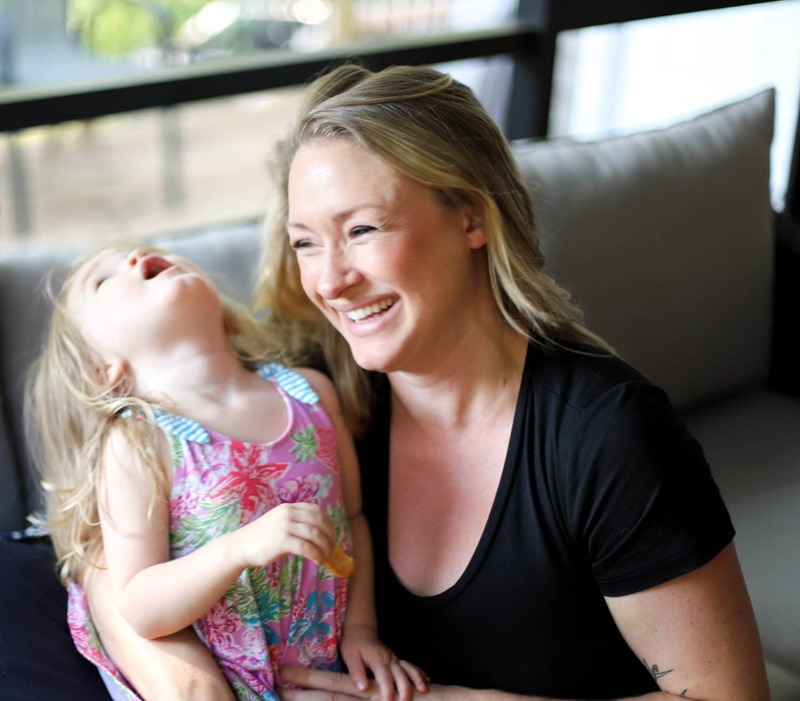 Previous Post: « 2011 in review -We Loved Our First Year! I tried this and it is very yummy and most of all easy! I don’t know what it is about the burned soy sauce, it just works. I’m glad you enjoyed it! Hi: I’m not sure if you still check this page but wanted to ask a question in case you do. And I apologize if this sounds ignorant (I’m not a brave cook). I’ve always had trouble judging what medium high and high should be on my stove (I have a gas range), especially when it comes to cooking Asian meals. It seems like either I don’t have it high enough or too high (if I go by what the controls on the knob say). Is there a general rule in terms of the width of the flame (across) to determine whether I have it on medium high or high? I also just wanted to ask if you’ve ever made this with stir fried veggies and if you have, what kind did you use? 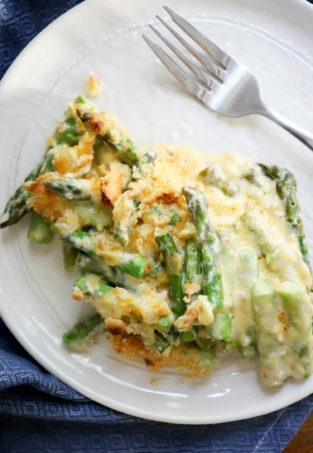 I’d really like to make this (this and Hibachi steak are my favorites at the restaurant) and would like to add in a few veggies to go with it but I’m not sure at what point in the cooking process (before or during) I should add them to the pan. Thanks for the info and the recipes! Good for you for trying new things! As for heat, I’d say usually start with your heat between medium and high (so medium-high) for stir-fry style recipes. To test, put one veggie or shrimp into the pan and if it sizzles and turns brown after about 30 seconds it’s hot enough! If no sound is made, turn the heat up. If the food burns quickly, turn down. Remember that when you add cold food to a hot pan the pan will cool off a bit, so don’t be afraid of high heat! As for veggies, YES! You can definitely add anything you’d like! Zucchini, onions, peppers, or mushrooms would be great. Veggies will take a bit longer than shrimp, so I’d add them first for about 2 minutes. When they just start to soften, add the shrimp and cook it through with the soy sauce. When the shrimp is done, the veggies should be too. Let me know how it works! Thank you! I will try what you suggested and see if I can get the right heat. And thanks for the info on the veggies. That helps me figure out my timing. To make this even better, squeeze a little bit of lemon juice over the pan right as it is about to finish. Just a tiny bit, though. I’ve worked in a Hibachi restaurant for a couple of years and realized that this is what gives their chicken and shrimp that extra bit of flavor. The recipe emphasizes a very hot pan but be careful. You definitely want to leave a brown coating on the shrimp and have a nice sizzle but my stove was too hot on setting 7.5 / 10. I set off my apartment’s smoke detectors at 5am when I added olive oil and shrimp to the excessively hot pan. Smoked A LOT! The hibachi restaurant can deal with all the steam since the grill is covered by a vent hood. Next time I will test the pan with one shrimp coated in olive oil before dumping everything in. Use butter and lemon juice in the last minute of cooking, all Japanese restaurants I’ve been to use it. Teriyaki sauce is a fine substitute if you don’t have plain soy. Black pepper and crushed garlic also taste great mixed in for a twist. If you use peanut or sesame oil it doesn’t need much.